STANDARD SALE, FAST RESPONSE TO YOUR OFFER. Not far from paved road access. 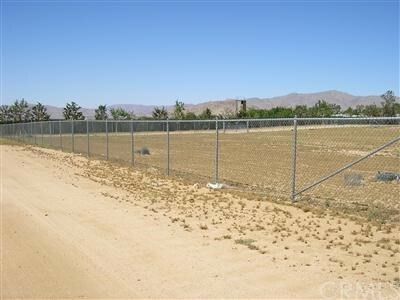 Nice Level lot, Fully fenced with 8' commercial Chain Link. Electricity and Phone are just about 300Ft. east of property line.Many homes already around. 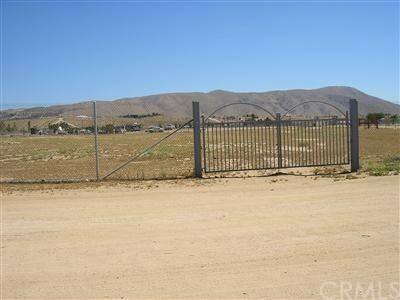 This is the perfect place to build your new home, work shop and the place to bring your horses and toys. 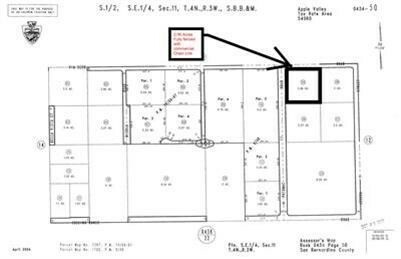 This property is located at the South East corner of the intersection of Potomac Rd. and Via Seco Rd. 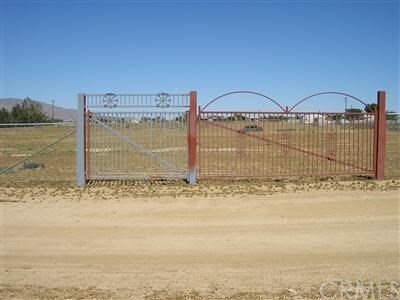 Owner does not want a sign at the property, but is very easy to locate. Decent condition Dirt Road Access. 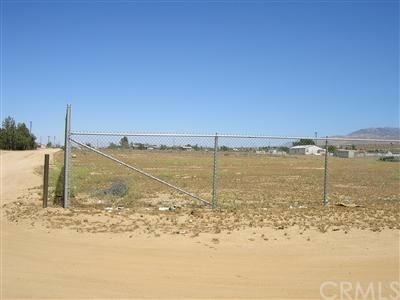 Corner lot, easy to access from two streets.See attached plot map for location.